The new RDX starts at under $40K, but if you want a sporty A-Spec model you will have to shell out a bit more. 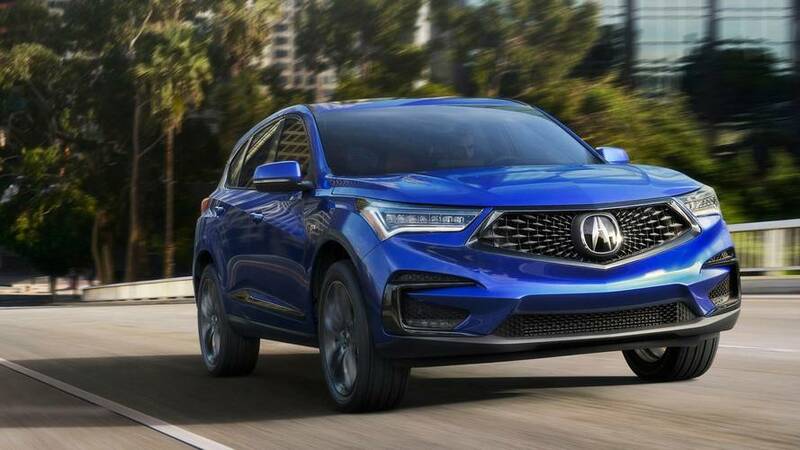 The new-and-improved 2019 Acura RDX, which goes on sale June 1, officially has a price. The luxury SUV will start at $37,300 before $995 destination fees, or $39,300 with SH-all-wheel drive equipped. The sporty A-Spec trim, which includes an aggressive exterior and some minor tweaks to the suspension, will start at $43,500, or $45,500 for all-wheel drive. The most-expensive model – the all-wheel-drive Advance trim – will set you back $47,400 before destination fees. 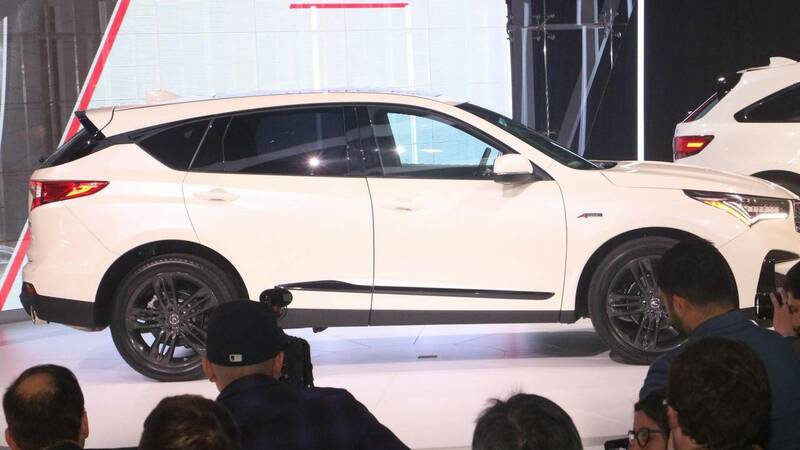 With its starting price of just $37,300, the RDX sits somewhere in the middle of the pack in terms of pricing for the segment. The BMW X3 ($41,000), the Audi Q5 ($41,500), and the Volvo XC60 ($41,500) are all more expensive options, while the Lincoln MKC ($33,995), the Lexus NX ($35,985), and the Infiniti QX50 ($36,550) are a bit cheaper. 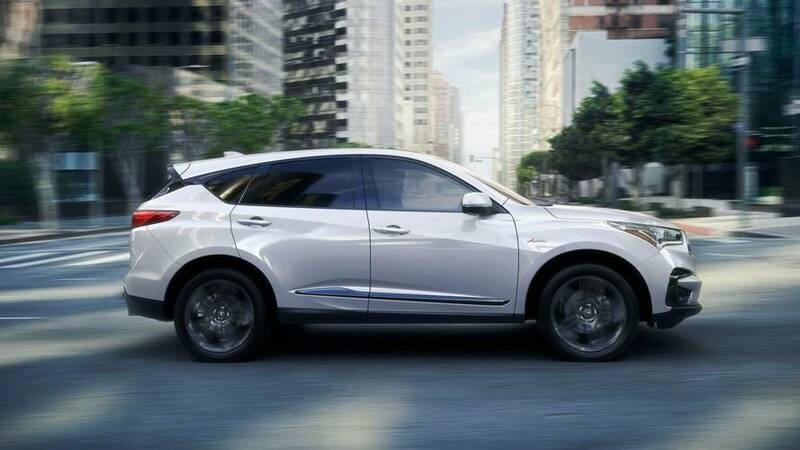 Standard equipment for the RDX includes automatic emergency braking, adaptive cruise control, lane keep assist, and road departure mitigation. On more expensive rivals like the BMW X3 and the Mercedes-Benz GLC 300, all of those features are optional. 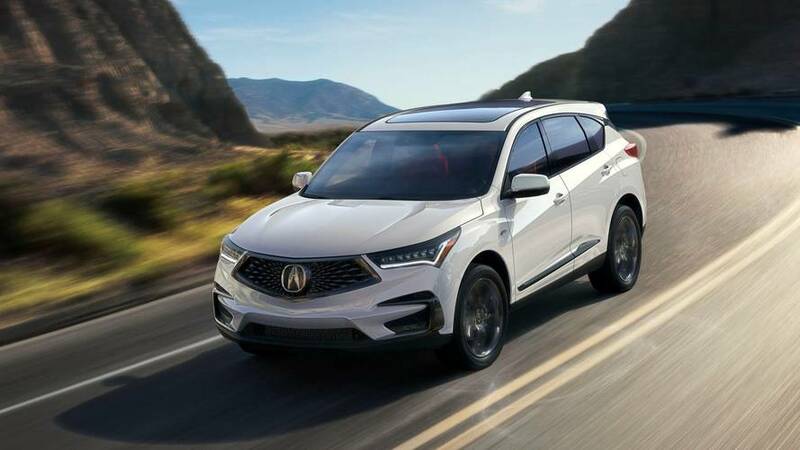 The cheapest all-wheel-drive RDX also includes standard features like a panoramic moonroof, LED headlights, and 19-inch wheels. For the money, along with a sharp new design and some added tech, buyers get a 2.0-liter turbocharged four cylinder that makes 272 horsepower (203 kilowatts) and 280 pound-feet (380 Newton-meters) of torque. Though it may be down by seven horses compared to the outgoing model, all that oomph still puts it near the top of the range in terms of standard horsepower. 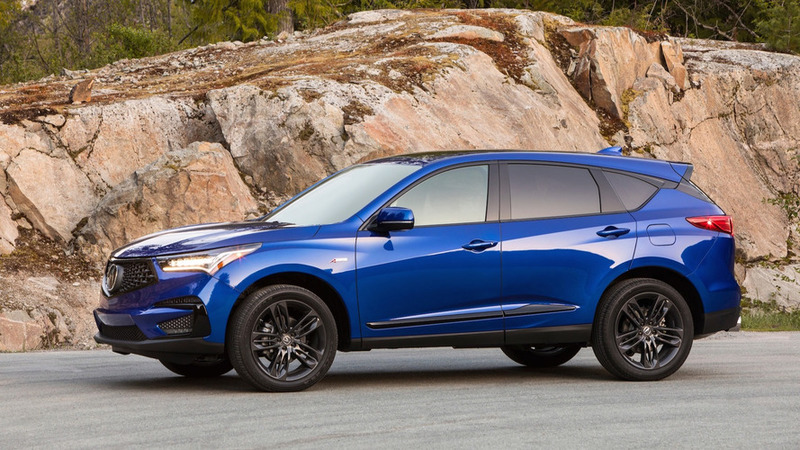 As mentioned, the new Acura RDX goes on sale beginning June 1, 2018.